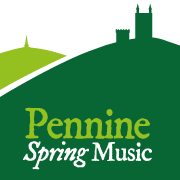 Pennine Spring Music festival is a friendly annual music festival which takes place in the beautiful setting of Heptonstall, a pretty village in the Pennines hidden high above Hebden Bridge in North Yorkshire. Our one week orchestral and choral gathering provides a challenging and inspiring environment for members to prepare for three concerts open to the general public.  It allows musicians from far and wide to come together to rehearse and perform a wide range of repertoire in glorious surroundings, as well as to get to know each other during a variety of social events. Singers and instrumentalists with a range of competence are welcome to participate on either a residential or a day-to-day basis. Instrumentalists are expected to be able to play at minimum Associated Board Grade 7 for strings, and minimum Grade 8 for wind players. Singers are expected to feel comfortable with sight reading, but to have familiarised themselves with the music in advance. The festival was founded in 1986, a year after its founder Ian Harrold had visited friends in the area. 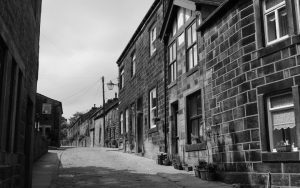 One day he was persuaded to walk up the hill to Heptonstall and when he saw the church he wondered if a holiday could be combined with music-making…. there could be Spring music in the air. Within 10 minutes he was across the churchyard and discussing the prospect with the vicar!